It’s been 30 years since the Giorgio has release an album, however after receiving such great reviews over his collaboration with Daft Punk on Random Access Memories, the 74 year old is dropping new music and its hot! 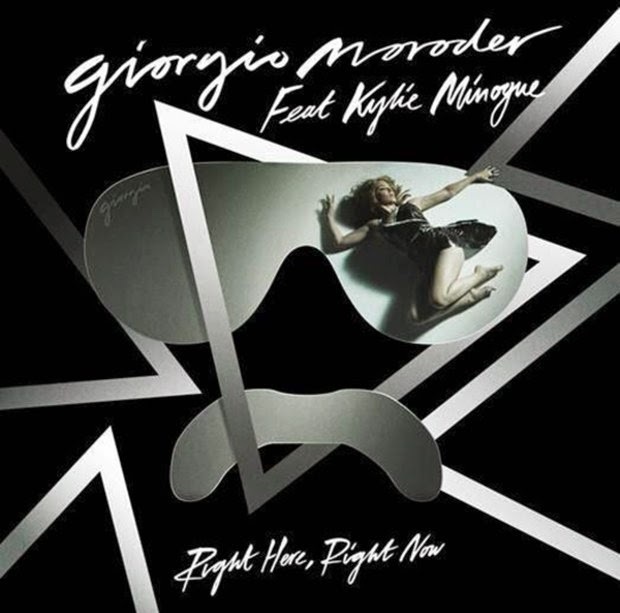 Right Here, Right Now is a disco infused gem, that combines the skills of the talented musician and the sweet vocals of Minogue. Respect to you Giorgio, for bringing disco back with our fave Aussie Princess. Check out the track below that is available on iTunes now..!